The site of pests at home is not always a good picture especially when you have visitors around. To your guests, seeing a rat running around your living room or compound is just a sign of poor hygiene and this can be an embarrassing picture to the host. But you should not get rid of the pests because they might be an embarrassment. You should have in mind that they are disease carrying vectors and the more you have them around the higher you increase your chances of getting infected. This is why you need to call a pest exterminator the moment you spot a mice or rat in your living space. 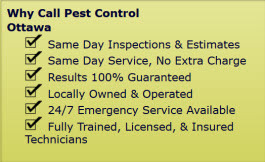 We would also like to let you know that our services will not just end with pest extermination or animal removal only. As the best pest control Richmond ON service providers, we will go an extra mile to do structural reinforcement to prevent future access by the animals. 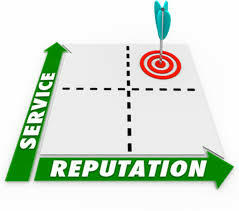 We will also offer you expert advice on what changes to make in your premises to avoid future pest infestations. 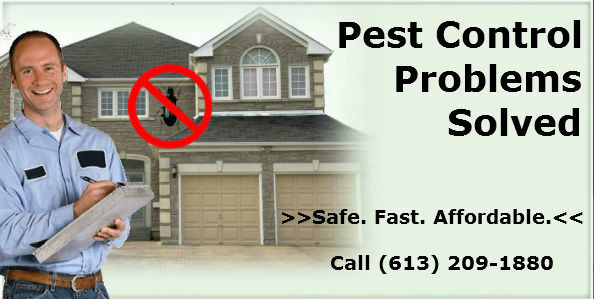 Get in touch with Pest Control Ottawa today and enjoy a hassle free pest control and animal removal services. Our service area includes Ottawa, ON and the surrounding areas. Pest Control and Animal Removal Services in Richmond, Ottawa, ON call (613) 209-1880.